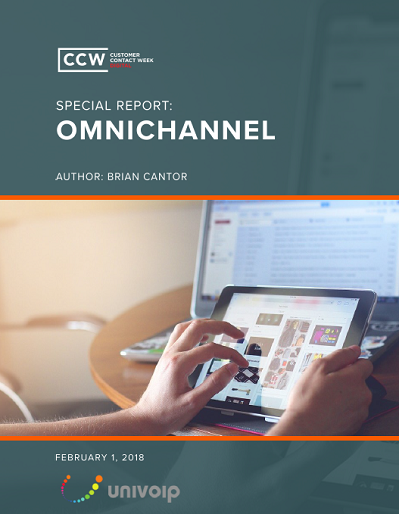 CCW Digital confirms that only a small percentage of businesses are capable of delivering seamless, omnichannel experiences for their customers. It is not that they don’t want to; businesses almost universally recognize the importance of omnichannel. It is that they are not adopting the necessary approach – and/or not taking the necessary steps to create an omnichannel contact center.